Located on the immensely popular Churchill Ave, just 300 feet from Okanagan Beach and skipping distances to restaurants, brew pubs, farmers market and downtown core. Featuring nearly 1400 sqft with 2 bedrooms, 3 bathrooms, open concept kitchen with custom cabinetry and quartz countertops, private parking space and detached storage shed with alley access. These home are built with a high degree of quality and extra insulated for sound. BONUS this home come FULLY furnished and ready to move into or rent out as a vacation rental!! Born and raised in the South Okanagan, Eric Inglis has deep rooted ties, a cherished love and extensive knowledge of the area that he and his young family call home. 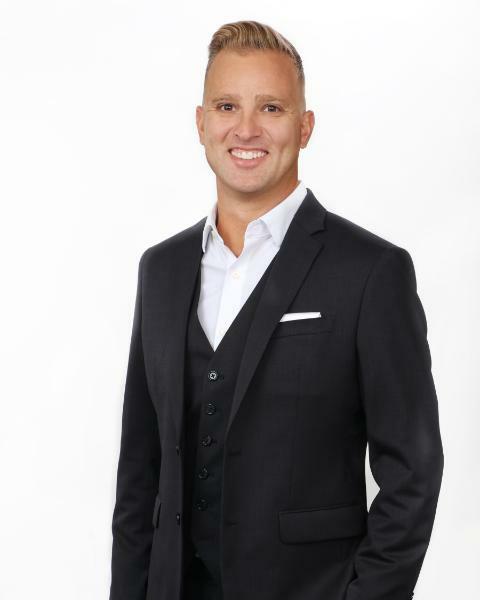 Eric chose to pursue a career in Real Estate in 2005 and has been helping families accumulate wealth through the buying and selling of Real Estate in the Penticton Area ever since. Sometimes being his own best client, Eric has purchased, renovated and built numerous homes over the last few years and he has a passion for design which gives him the ability to help clients visualize potential in every home. Recently awarded the Production Achievement of International Sterling Society by President and CEO of Coldwell Banker, Budge Huskey, Eric prides himself on treating every client as if they were his only client. Eric Inglis is a member of the Canadian Real Estate Association and subscribes to its strict Code of Ethics. The blue circle drawn on the map represents the area which is most likely to contain listings comparable to 102-677 Churchill Ave. If you wish, you may adjust the circle by dragging the white center handle to move it, or dragging one of its other white handles to resize it. Press the 'Next' button at the top when finished.